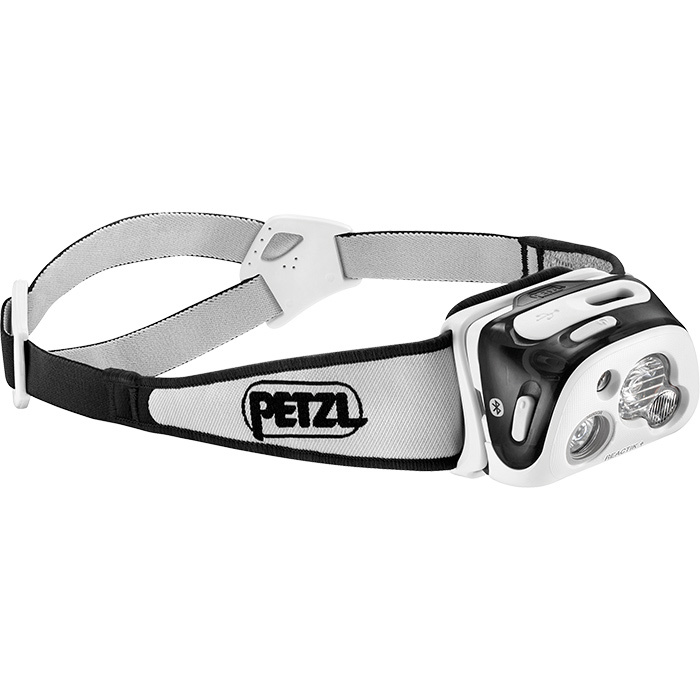 A multi-beam, rechargeable, intelligent headlamp that is connected, thanks to the MyPetzl Light mobile app. 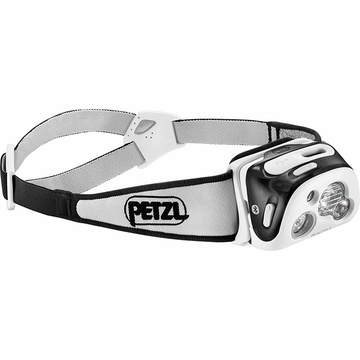 It includes REACTIVE LIGHTING technology that automatically adapts light intensity to the needs of the user. Weight: 115 g.